UPDATE: Thanks to your letters and comments at the meeting, commercial reptile collection has been BANNED in Nevada! More than 15,000 chuckwallas have been collected in Nevada since 1986. The state of Nevada currently allows the unlimited commercial collection of reptiles, a practice which has removed almost half a million reptiles from Nevada’s public lands over the past thirty years. Nevada is the only state in the western US to allow this practice, and there is some evidence that localized extirpations may be occurring. The Nevada Department of Wildlife has a power point presentation about the issue, including stats and maps, here. You can also learn more in articles recently published in The Nevada Independent and Las Vegas Review-Journal. The Nevada Board of Wildlife Commissioners is considering a proposal to ban the practice and will vote on the issue at their meeting in Las Vegas on September 23rd. They need to hear from scientists and the herpetological community, to push them to do the right thing and ban this practice. We think that strong support from herpetologists could be the decisive factor in achieving this significant victory for reptile conservation in Nevada. The Commissioners need to see support for reptiles at their meeting on September 23. This means writing a letter, or better, showing up in person. In particular we are looking for the following people to express their views about native reptiles and their importance: herpetologists and other scientists, educators, families, public land lovers, people whose livelihoods rely on tourism and all other reptile lovers. September 23, 2017, after 10 a.m.
Email the Committee for Nevada’s Reptiles with your name, academic degree, and current professional affiliation, to stand up for reptiles in Nevada! We, the undersigned scientists – with collective expertise in conservation biology, ecology, population dynamics, wildlife management, and for many of us herpetology—urge the Nevada Board of Wildlife Commissioners to institute a permanent ban on the commercial collection of reptiles. Nevada has one of the most significant levels of herpetological biodiversity in the western United States. 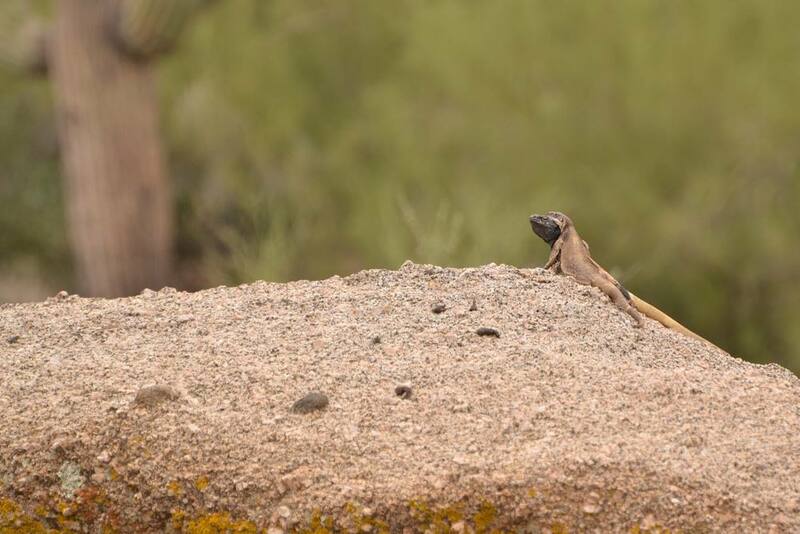 These snakes and lizards are an important part of the desert food web, consuming insects and other invertebrates while acting as prey for mid- to upper-level predators. They are an integral part of Nevada’s vibrant desert ecosystems. Globally, herpetofauna face numerous stressors including climate change, overexploitation, and habitat loss, which is driving localized extinctions and may be foretelling of broader declines. Research also shows that there are environmental impacts associated with the practice of commercial collecting itself, degrading habitat for the remaining animals. NDOW has presented compelling data that collection numbers have been very significant over the past 30 years—resulting in the loss of nearly half a million reptiles from Nevada’s public lands. These data also indicate that reptile density may be going down in places that have been heavily collected, and as a result the impacts from collecting are spreading to previous unexploited areas. Nevada is the only state in the Western U.S. to permit this practice, making it an outlier in managing its wildlife resources. In light of the unique reptile community in the state, the indicators that commercial collection may be impacting population levels, and the broader context of threats to reptiles, we encourage the Nevada Board of Wildlife Commissioners to ban the practice of commercial collection of reptiles. For more information email the Committee for Nevada’s Reptiles.